1. I used manna health mix powder which is shown in the below picture. Dry roast the health mix powder in very low flame for 4 to 5 minutes or just until the powder is heated. Roughly break the Karupatti into small pieces. I broke it using my mortar and pestle. 2. Transfer the roughly broken karupatti (palm jaggery) to a mixie jar and powder it smoothly. Measure 1/3 Cup of powdered palm sugar and mix it with the roasted health mix powder in a mixing bowl. 3. Now, heat the ghee and roast the cashew nuts until golden brown. Transfer the roasted cashew nuts along with the ghee to the mixing bowl. Mix it all together with a ladle. 4. When the heat is hand bearable, form the ladoos by pressing it tightly and evenly. Store it in an airtight container and it stays fresh for 15 to 20 days. Enjoy the healthy and yummy ladoo. I have used readymade Manna Health mix powder for making this ladoo. Please visit this linked page to know about the ingredients of this pack. You can also use homemade health mix powder if you have. I have used palm sugar(karupatti) for making this ladoo. 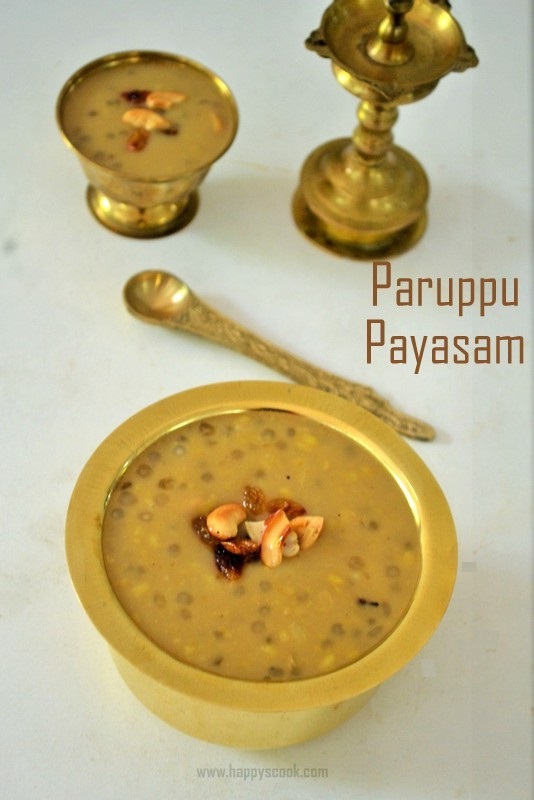 The normal powdered vellam(jaggery) or brown sugar or plain sugar can be used as well. I have used organic karupatti and there are no impurities, hence I have powdered and used it directly. If you are not sure about the quality, then dissolve the jaggery in few tablespoons of water and filter it before using. You can stop adding the ghee if you are able to make ladoo. Adjust the heated ghee as per the need. I prefer mildly sweet ladoo and hence I have used 1/3 Cup of palm jaggery. You can increase it up to 1/2 Cup.